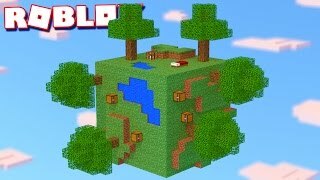 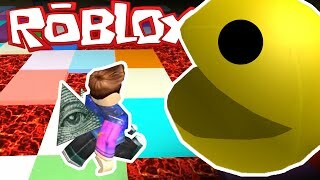 In today's Roblox Adventure, Alex and Sketch try to survive a giant slime army in the Revenge of the Slimes gamemode in Roblox! 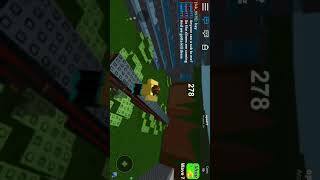 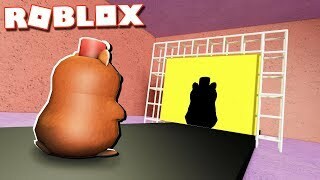 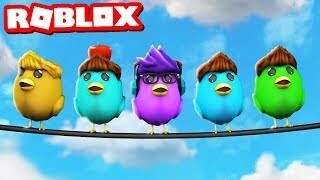 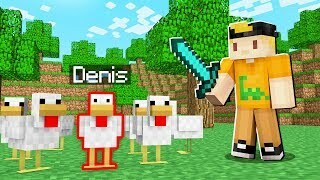 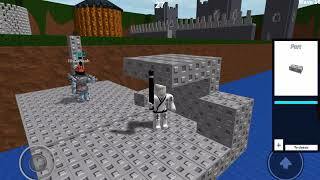 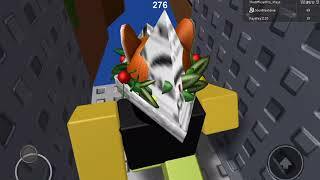 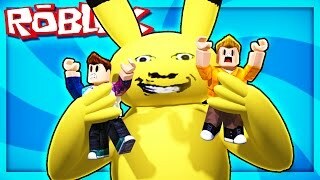 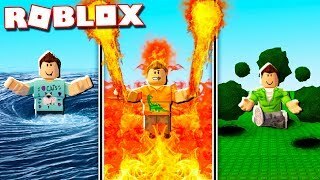 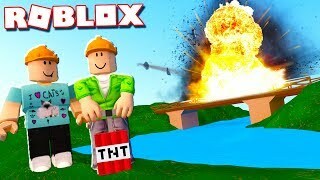 Roblox The revenge of the slimes!!!! 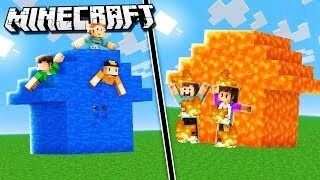 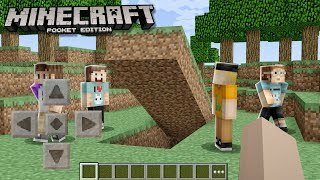 Revenge of slimes w/ My brother!